Egyptian air accident investigators have found traces of explosives on the remains of some victims of the Egyptair flight which crashed in May, killing all 66 on board. The Civil Aviation Ministry has filed its forensic reports to national prosecutors. If confirmed, investigators will have to ascertain whether an explosive device could have been smuggled aboard at Paris Charles De Gaulle airport, or if there had been interference on its previous stopovers in Tunisia and Eritrea in the days before the crash. 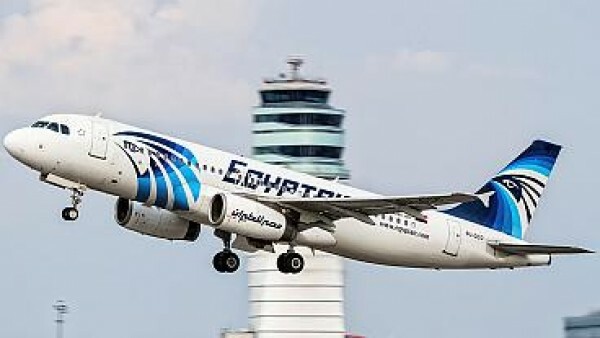 Flight MS 804 had been en route from Paris to Cairo when it disappeared from radar over the Mediterranean. Audio from the flight recorder indicates a fire on board in the moments before the crash, and analysis of the flight data recorder showed smoke in the lavatory and avionics bay.